13 Mile Center offers 80 acres of commercial park space and can accommodate various use types. Lots range in size from 2 to 40 acres with contiguous lots available. 13 Mile Center is ideally located just north of Williston at the intersection of State Route 2 & Highway 85 North adjacent to the Pilot Travel Center. Ownership provides build-to-suit services for qualified companies. 13 Mile Center provides a thoughtful layout to ensure that each owner or tenant has easy access and visibility within the project. 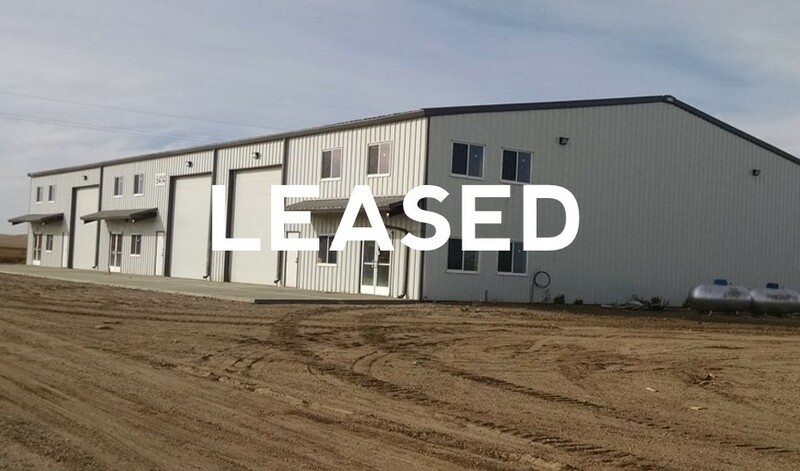 13 Mile Center is the only planned commercial park of this size under construction in the Williston area and is already experiencing strong user activity. Pilot Travels Centers has chosen 13 Mile Center to locate their Williston area truck stop. This speaks highly to the quality of the site.